Give your Paddy’s day festivities the ultimate party look with the fabulous collection of St Patrick’s Day Balloons at Partyrama. We have an excellent range of latex and foil balloons for you to choose from, including traditional plain coloured green, white and orange styles as well as exciting foil designs full of Irish charm and warmth. Don’t forget the helium! 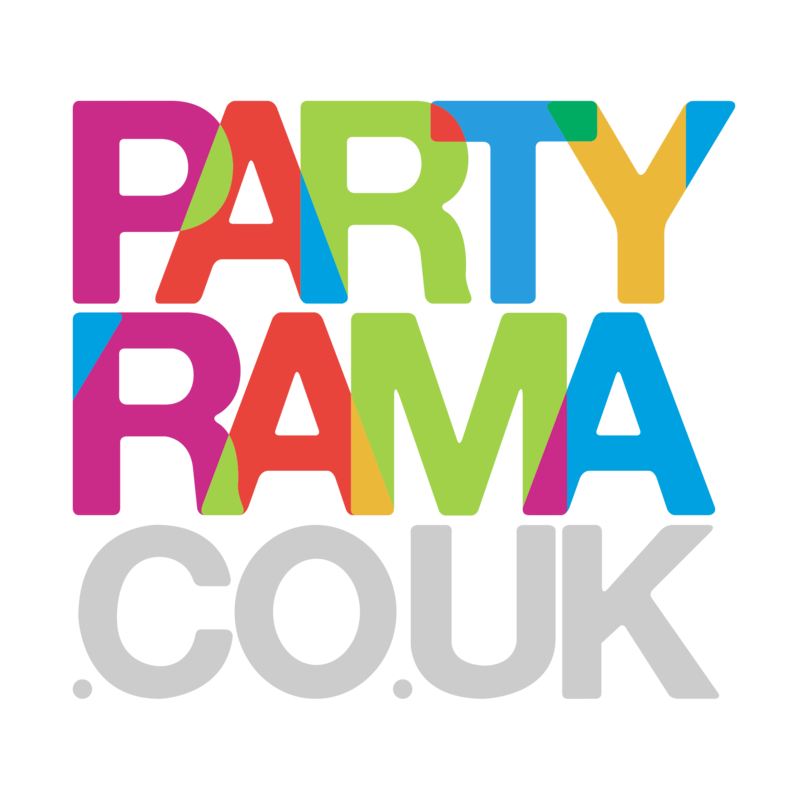 With an exceptional range of products on offer and a variety of super-fast delivery options on hand too, shop St Patrick’s Day party balloons at Partyrama today!